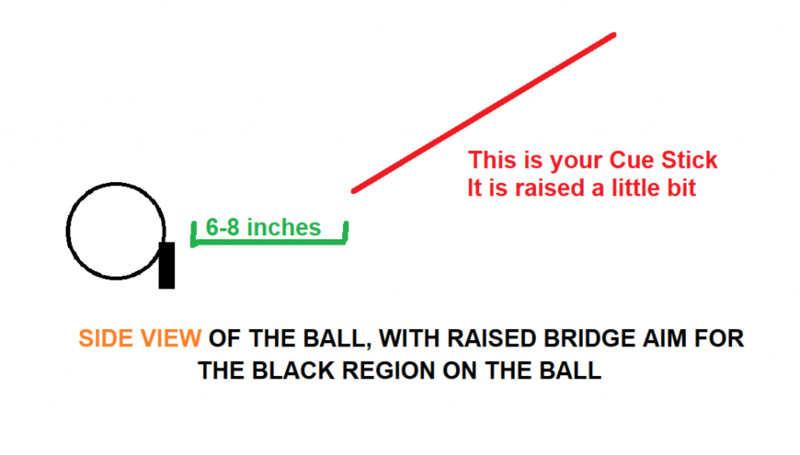 Are you wondering how to put backspin on cue ball then I will assume that you are still fairly new to the game or just little into the game with a good grip while making the bridge. Backspin shot is also commonly referred to as screwback or draw shot. It means that the balls travel back to you after hitting the object ball. It is an important and an exciting shot to learn, all pros play this shot a lot and its something that should be in your shots arsenal. In this post I will mainly discuss how to play the simplest of the backspin shot because you are still a newbie to the game. Also as a bonus, I will also guide you to the stun shot which is like a free shot you can learn with the backspin shot. It may be free but it is very useful especially when the intention is to place the opponent into a snooker. But before that, we will learn the basics of the backspin shot. Backspin shot requires you to contact the cue ball right under the stun shot contact point. In this picture, Where the letter S is written if you hit below this point then the stick imparts backspin on to the cue ball. How much backspin is imparted on the ball depends on how effectively you make the contact on the black strip. The lower the contact is the more backspin is imparted on the ball. Because you are a beginner, I will suggest that you try the simplest of backspin shot in the beginning. Once you feel comfortable with it then you can start experimenting with the backspin + sidespin shots that offer more control over the cue ball depending on the situation on the pool table. 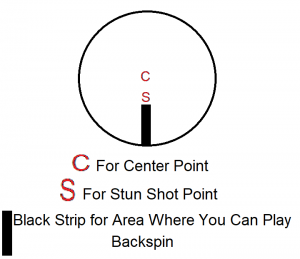 The following guide is a beginner drill to learn the backspin/draw/screwback shot. 1) The first step is to make sure that your cue ball is perfectly in line with the object ball and there is not much distance between the two balls. For this practice make sure it is around 1 foot. 2) Now make the bridge and I suggest that you keep a good distance from the Cue Ball around 6-8 inches. 3) Raise your bridge a little bit. Do not make the regular bridge as you do normally to play the shot along the plane of the pool table. This might be a little awkward as you may not be comfortable with this kind of bridge yet. Practice it and it will help you a lot for other shots as well. 4) Now aim at the black strip or below the stun shot point on the cue ball. 5)Play the shot with more power than you usually do. 6)The most important thing while playing the shot is to make sure that you allow the cue stick to go through the ball. By that I mean to say is imagine that you will strike the pool table after hitting the cue ball. This will make sure that you impart more backspin on to the cue ball. 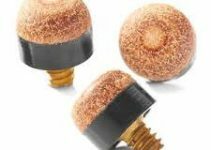 This increases the time of imparting backspin the cue ball as there is a long time of contact between the cue tip and the ball. You may not get it right on the first day. You will observe that the ball is either not coming back or it is staying at the same place after making the contact with the ball. 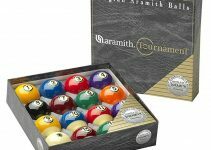 That is happening because you are making the contact with the cue ball at the stun shot point and you are not allowing the cue ball to go through the ball completely and hit the pool table. Now you noticed the S on the cue ball pictures I tried to make. 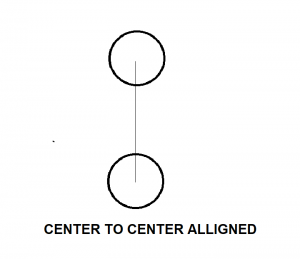 Keep the same configuration of the balls that is one foot apart from each other and with the center aligned. Make the bridge as you normally do and aim at the S spot on the cue ball. Play at any speed you are comfortable with. 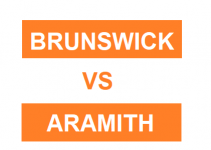 It is fairly easy shot and probably the easiest shot to learn on the pool table. The steps mentioned above require that you raise your bridge a little to learn how to put backspin on cue ball quicker. This is also devised so you can get the feel of the backspin shot easily and importantly understand how it works. As soon as you feel that you are getting more success with the backspin shot then start lowering your bridge slowly to the normal bridge you usually make. If you don’t get the cue ball back in straight line then that is happening because you are imparting less or no backspin on to the cue ball. This usually happens if you are playing with a house cue that is not a low deflection cue and is imparting side spin on to the cue ball. If you really want to step up your game faster then I recommend that you check out this Lucasi Sneaky Pete I reviewed on this post which has something for all budget ranges. This may also be happening if you are aiming at the wrong spot that is above the center of the ball. Keep practicing and you will finally get it right.